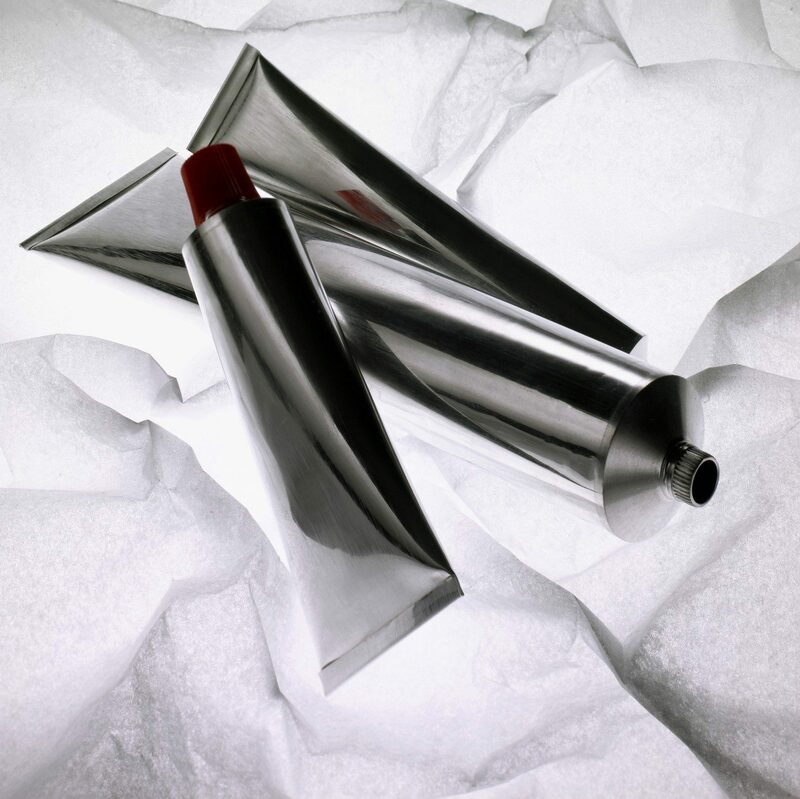 In recent years, aluminium packaging has been rediscovered, thanks to the undeniable properties of the raw material and the ease of use of the tube which enables the product to be easily and completely squeezed out. Besides being recyclable infinitely, aluminium offers a unique barrier against light, gases and vapors. 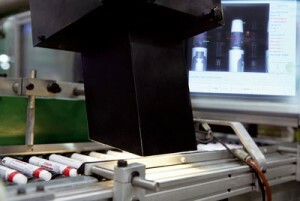 With more than 80 years of experience on the market of aluminium, Tubettificio Favia is specialized in the production of aluminium tubes that are mainly used in the pharmaceutical, para-pharmaceutical and cosmetic sectors and other specific purposes, for example in the food or Arts sectors. 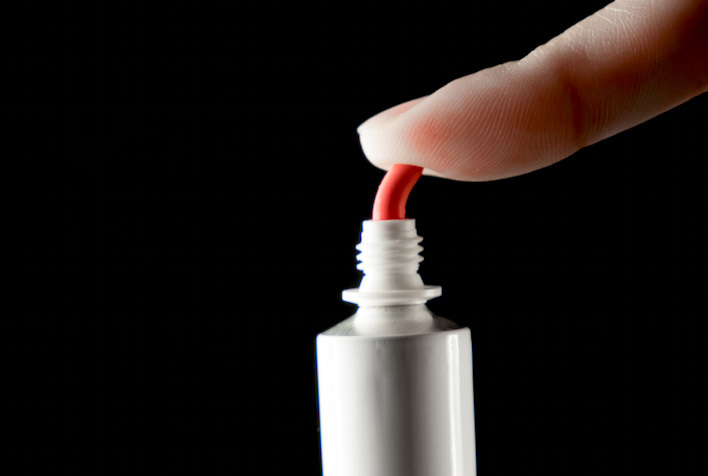 Not only such solution allowed to comply with requirements of all international pharmacopoeias, but mainly enabled patients to avoid risks caused by inevitable fragments present on the metallic tip. In the 90s the ophthalmic nozzle was also equipped with tamper evident seal, consisting in a shrunk sleeve in PVC that can be customized and offered in different colors and printing. 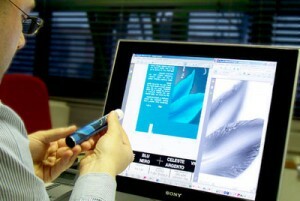 It is an interesting solution to enhance the brand and to prevent counterfeiting. At customer’s choice, tubes can be provided with or without sleeve. To further reduce the risks of lesion that could be anyway caused by the rigid plastic, Tubettificio Favia launched in 2015 the nozzle with soft tip, which was awarded with the Packaging Oscar 2015 for Innovation in Technology. 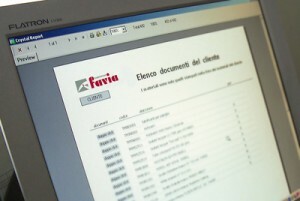 Tubettificio Favia has been present on the market for over 80 years. Favia factory was enlarged in 2004 to enhance the plants, and this made the company technologically more competitive. Thanks to this investment, the company has further enlarged its production capacity to meet the highest standards of quality required by the market – above all in the pharmaceutical sector. State-of-the-art machinery and an experienced and dedicated team allow a rapid high-quality production of aluminium tubes. Tubettificio Favia has an internal department of Graphic and Prepress which enables to follow all printing processes on the tube closely and directly. Staff is efficient and helpful, open to dialogue with customers and their creative experts. Besides areas covered by the Quality System ISO EN 9001, Tubettificio Favia ensures also all specific requirements for the production of primary pharmaceutical packaging. 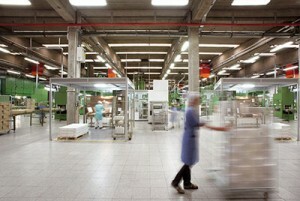 Production environment was realized to guarantee hygieny of products and avoid any kind of contamination. Proper preservation in terms of technology and plant efficiency ensures solid standards of quality. According to an internal protocol, periodic analyses are carried out on the products and in the production area in order to keep any kind of microbial and particle contamination under control. Results are yearly summed up and assessed in a specific document. Thanks to a thorough analysis of the risks, all critical operations have been identified and properly handled: the cleaning of the line from the beginning of the production, the in-process controls, the end-of-line checks and the sampling under laminar flow cabinet, the release of batches managed and traced through workflows. The results obtained are not only due to accurate technological and organizational aspects, but above all to our qualified and dedicated staff. When irradiation of the aluminium tubes is required, Favia can supply the tubes with packing suitable for the tube filling in sterile area. 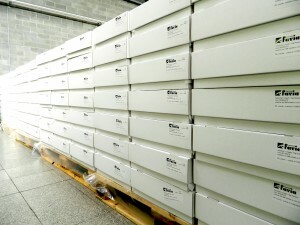 Each box is protected by a double bag and the packing specifications are agreed with the customer in order to optimize the transportation, the irradiation and the using phases. According to the type of aluminiun tube filling, the transportation conditions and the storage, the most suitable packing method is offered for each single box, satisfying the most specific needs of automated warehouses. The different kind of pallets, of external big cardboard boxes, of boxes (different in both their dimensions and materials) and the various packing methods are provided to offer the best solution among more than 50 already tested packing proposals. The boxes can either be produced in cardboard, laminil (sandwich of food paper with core of expanded polystyrene) or in plastic material. For tubes destined to irradiation, special packing is prepared. 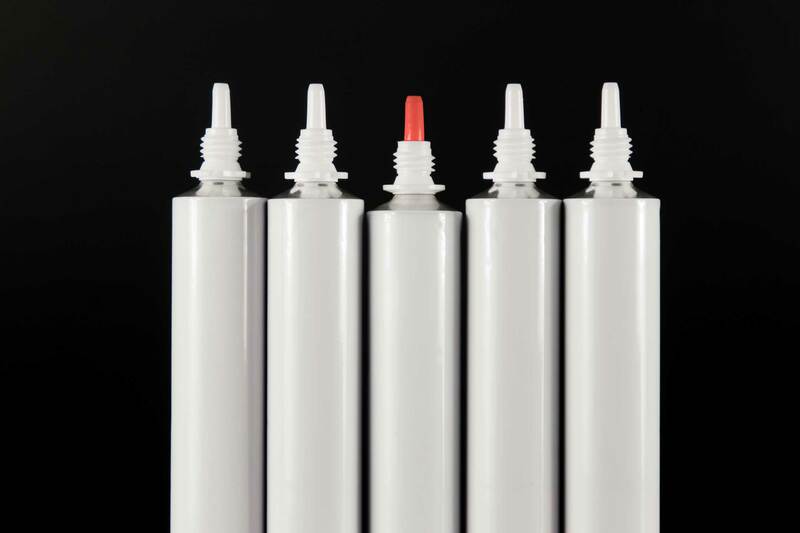 Favia can provide support to its customers in producing quality certifications and the whole bureaucratic and administrative documentation required to use aluminium tubes, especially in the pharmaceutical, food and cosmetic sectors. Thanks to the innovative Favia Online Portal, customers can simply log in to access a reserved area that is full of useful functions, including the possibility to directly download the necessary documents. Favia Online Portal, exclusively for Favia customers, has many other advantages: click here to send us an e-mail and ask for a test login. It is an innovative product by Tubettificio Favia. The common aluminiun tube is provided with a soft plastic tip (nozzle) which ensures that content is dispensed delicately and safely in contact with the sensitive parts of the body. Its ideal application is the pharmaceutical field with particular attention to ophthalmic sector, but it is also suitable for pediatric, veterinary and, why not, cosmetic uses. For the realization of the soft nozzle, Favia received the prestigious Packaging Oscar 2015 (click on this link for more information). 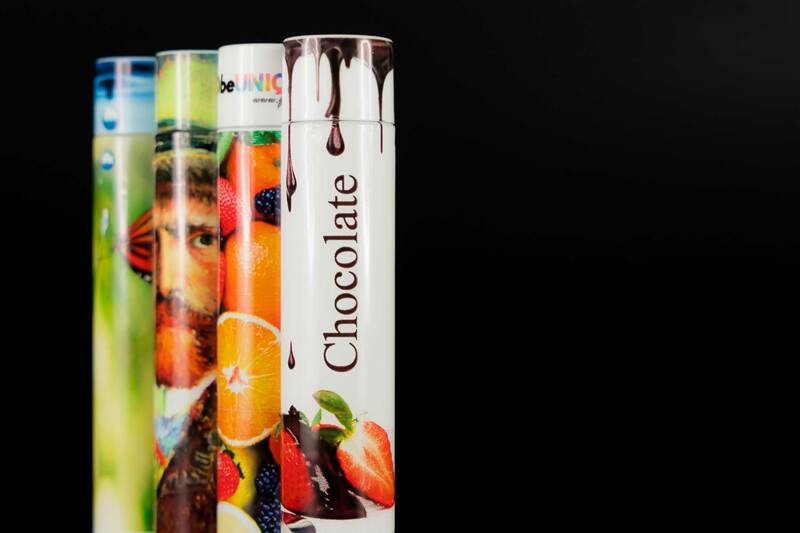 It is an innovative system that combines flexibility with customization – a unique tube for every customer and for every brand. Besides being useful to the product marketing, digital printing can be successfully used for anti-counterfeiting purposes. A perfect example is ToBeUnique, the innovative method of digital printing developed by Favia and exclusively offered to its customers. In the dedicated page, you will also find a gallery of graphics that are practical examples of how it can be used. Be inspired. Aluminium can also be infinitely recycled without losing its original properties.